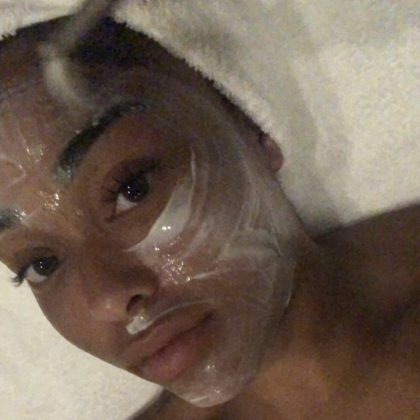 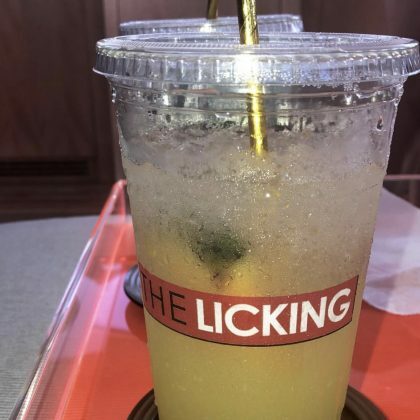 Jordyn Woods had a drink from Miami, FL, USA’s The Licking Miami soul food restaurant in October 2018. 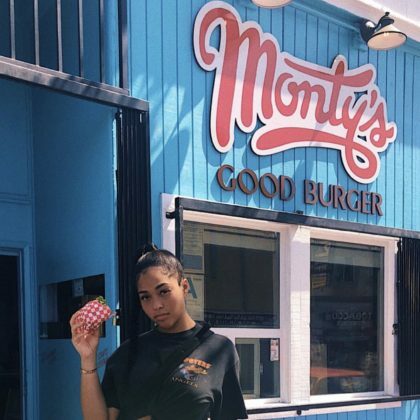 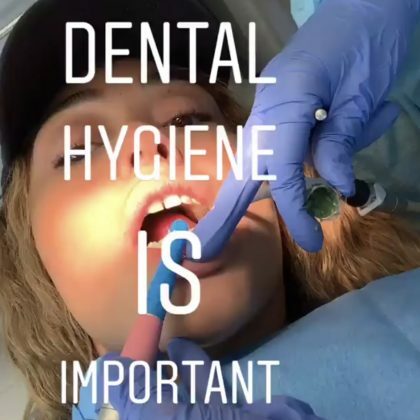 “Caught” is what Jordyn Woods said when she went to Kith Treats, Los Angeles in July 2018. 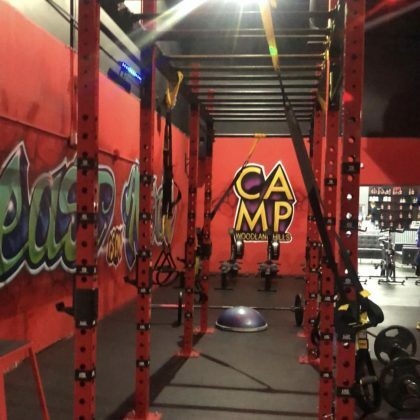 Jordyn Woods worked out at The Camp Transformation Center, Woodland Hills in May 2018.